The American dream of owning a home with a white picket fence is open to anyone who wants to work hard and achieve success. But the generation known as the Millennials are saying that even with hard work, home ownership is out of their reach. When you listen to the reasons Millennials give for not being able to afford their own homes, it becomes apparent that the idea of the American dream being for everyone is not as universal as it used to be. The most common theme among Millennials who say they cannot afford to buy a house is the staggering costs to buy a home in the United States. The plight of the Millennial can also depend on where they live. Millennials who live in or near San Francisco (the most expensive housing market in the United States) feel that renting is expensive enough and home ownership is simply out of the question. Millennials appear to be just fine with living with their parents instead of buying their own homes, which is a change in mindset from previous generations. 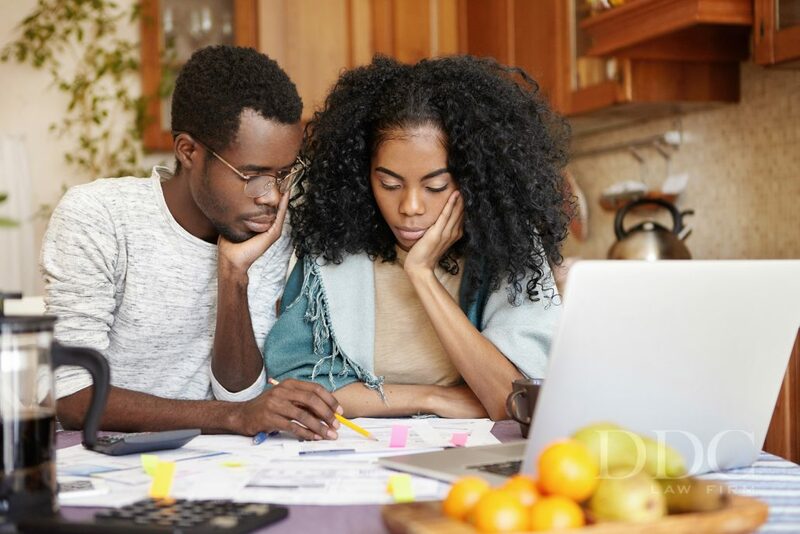 One reasons Millennials prefer living at home with their parents is the ability to build up a savings account in case a financial crisis should hit. Millennials watched their parents try to survive the Great Recession of 2008, and some Millennials lived through that experience as well. That experience has taught Millennials that if they do not have a sufficient savings account, then they are not able to buy a house of their own. If you watch the news, you have heard the observation that job creation is up but wages are flat. The truth is that, while there are jobs being created in the private sector, the majority of these jobs do not pay high wages. Millennials are coming out of college looking for work and they either cannot find work in their field, or the work they do find pays just above minimum wage. The Millennials started entering the job market just as wages flattened, and that is a big reason why they cannot afford to buy their own homes. Before people start pointing fingers at Millennials and insisting that it is an uninspired generation, perhaps they should look at the realities of life these days. The costs for rent and gasoline are higher than they have ever been. The big cities that have all of the jobs are also extremely expensive to live in, and that puts ownership of just about anything out of reach for Millennials. It is easy to blame a generation for the issues they face, but the plight of the Millennials might just be the culmination of the financial activities of past generations. The rising costs of heating fuel and gasoline mean that Millennials cannot drive a car or heat a home (if they could afford a home). The increased rent in big cities means that Millennials have to either spend a big portion of their pay just to have a roof over their heads, or they can move out of the city and hope that public transportation is reliable. The Millennials have been handed a difficult financial hand and they are dealing with it the best they can. But for now, home ownership and the American dream don’t appear to be on the itinerary anytime soon for the first generation to be born into the invasive use of personal technology.